SAMTEK ELECTRONICS is an ISO: 9001-2008 accredited professionally managed leading organization in the power conditioning sector with a countrywide presence of sales and service network. The Company strives to build rugged and quality products to provide a total solution to power problems. Right from its inception around a decade ago, the focus has always been to offer products with friendly features, practical utility and aesthetics, to ensure clean power keeping in view the aspiration of our ever burgeoning customers base. We all love nature with its flora and fairness. We keep admiring beautiful world in which we live and wish that it remains so in years to come. But indiscriminate use of fossil fuels hitherto for energy has resulted in the present predicament of green house effect and, consequent, global warming leading to climate changes. In this scenario pondering of an unconventional energy source is quite natural & logical more, so in view of the fact that a vast number of homes are either not connected to the lights or where electric supply is erratic. We at SAMTEK strive to cater to the burgeoning demand of LED Light all around the globe by bringing this unique advantage of LED Light to illuminate homes, streets and institutions. With a view to serve the society in our own humble way, company started the manufacture of LED Light Systems & Applications in the year 2012-13 incorporating the in vogue technology. Relentless efforts of our R&D team Engineers have resulted in sophisticated yet cost effective products for clean, safe, reliable & renewable energy. Our products have also been type tested and approved by MNES. The Brand ‘SAMTEK’ has carved a niche as the preferred choice with applications running across diverse fields, like Real Estate, Railway, Defence, Para-military Forces, Educational Institutions and prestigious Research Establishments. 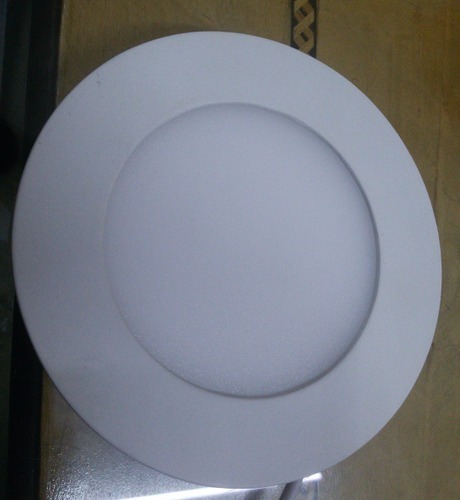 Our LED Light are normally manufactured as per the standard design & MNES specifications. However, customized products can also be offered. Each & every item is subjected to most stringent quality checks to withstand toughest environmental condition. The company constantly endeavors to bring innovation in products keeping in view the aspirations of the customers. The Brand “SAMTEK” has catapulted itself as a distinct market pioneer – especially in view of its vast and dedicated channel network across the nation for Institutional as well as domestic customers.